Since starting out in 1982, our company has been focusing on all Brisbane maintenance plumbing, gas fitting & hot water. Our experience, dependability and quality workmanship are the foundation on which our company has been built. Our high standards are confirmed by our high number of repeat customers. Our fully qualified plumbers, gas fitters & hot water experts have a wealth of knowledge. This, and our competitiveness within the industry guarantees we give you the best price, service and advice. We are centrally located to service the entire Brisbane area. Also, as a reliable 24 hour plumber in Brisbane, you can be assured we can get to your door fast. Our service area covers all of Brisbane from the western suburbs, northside, Brisbane CBD, southside and eastern suburbs. This is most helpful when you have an urgent problem. In this case, you need to find an emergency plumber in Brisbane that services your area. Look no further, give us a call for all your emergency plumbing problems. Our plumbers and apprentices attend ongoing training regularly. This means they keep up to date with the latest plumbing products and skills. This training also benefits you as the customer. You can be assured our tradesmen are highly skilled and knowledgeable making us one of the best plumbing companies in Brisbane. Your leaking taps could be wasting more than just water! We all know a slow drip can quickly add up to a large water bill. 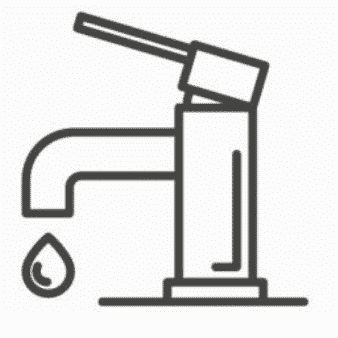 If a tap is leaking water, is difficult to turn off, or seized up, it may require urgent attention. 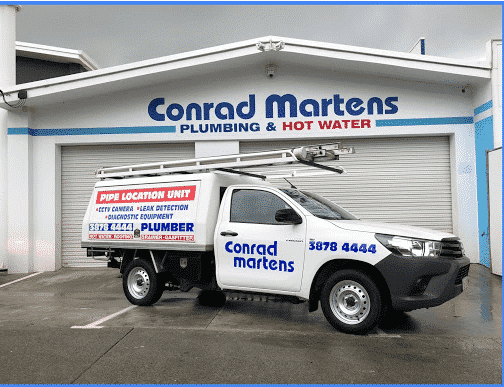 Conrad Martens Plumbing is strategically positioned to provide a fast, cost-effective solution to leaking taps throughout Brisbane. Our team of experienced emergency plumbers carry a wide range of parts like washers, mixer cartridges and replacement taps. Whether you’d like to repair your tap or replace it, we’re here to help. Our standard tap service starts by of re-seating the combination. This is followed by greasing the spindle and replacing the body washer, jumper valve and o-ring. This makes the tap smooth to operate and provides a lasting fix against leaks. If you have mixer taps, ceramic disc, or quarter turn taps, we are also able to source specialised parts if required. A leaking toilet can be a real nuisance. If it’s leaking onto the floor or into the pan, we can sort it out for you. Our team of experienced plumbers repair toilets on a daily basis and are ready to provide a fast response across Brisbane. No job is too big or small. Whether you’d like to replace your toilet or repair it, we’re happy to help. In order to provide the best service to our clients, all our vehicles stock a wide range of replacement toilet parts. As maintenance plumbers, we ensure these replacement parts are sourced from reliable brands such as Caroma and Geberit. The style. Close coupled, link suites or back to wall toilet suites? The pipework. Either a P trap, S trap or offset pan collar. The set out distance. It’s necessary to find a toilet pan with a compatible set out distance from the wall. Our team is up to date with the latest products. We can offer the best options available to suit your bathroom. With future maintenance in mind, we only install reliable brands which have readily available components. Following the recent push for water conservation throughout Queensland, many customers have become increasingly water conscious. We offer simple and cost-effective solutions for reducing water. This can include installing water-saving aerators, inline restrictors and water saving shower roses. If significant improvements are required, we can also provide an obligation free quote for water saving tapware and toilets. Our Brisbane plumbers are fully licensed to provide water compliance reports for rental properties. In most cases, properties are made compliant during inspection by installing water saving aerators or flow discs. In this case, a water saving certificate can be issued straight away. By following the RTA’s water compliance criteria, we ensure your property minimises its waste while maximising its rent potential. This can be done in conjunction with other maintenance plumbing works to minimise cost. For more information, call us or click here to view The Queensland Residential Tenancies and Rooming Accommodation Regulations 2009. 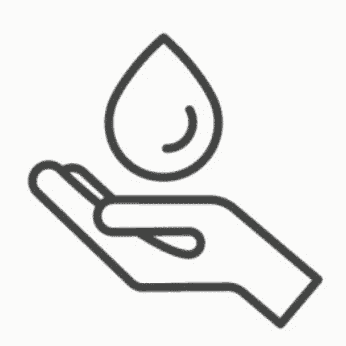 If you own a rental premises, you may be able to charge your tenants for their water use. However, this can only be done if you can show the property complies with the rules of the RTA “Rental Tenancies Authority”. For more information, please see our Water Efficiency Certificates and Water Saving page. For reliable and professional service for all your plumbing needs in Brisbane, give us a call. Contact us 24 hours a day 7 days a week – we’re here to help.